You didn’t think that the ‘Gangnam Style’ phenomenon had gone away, had you? It’s not a real fad until Irish dancers around the world begin to work it into their performance routines. After becoming a viral hit last summer, South Korean artist Psy’s ‘Gangnam Style’ has gone on to be recreated in a countless number of parodies. 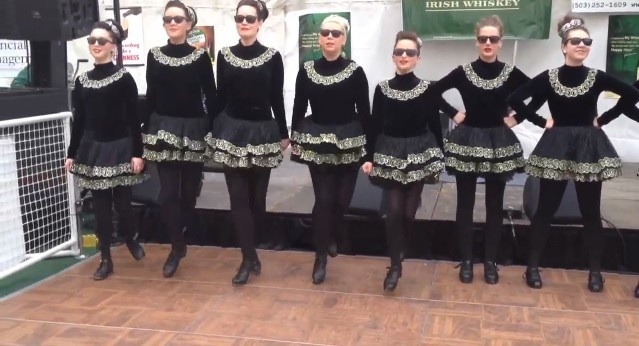 Check out these Irish dancers who work Psy’s signature moves into their own treble reel routines!